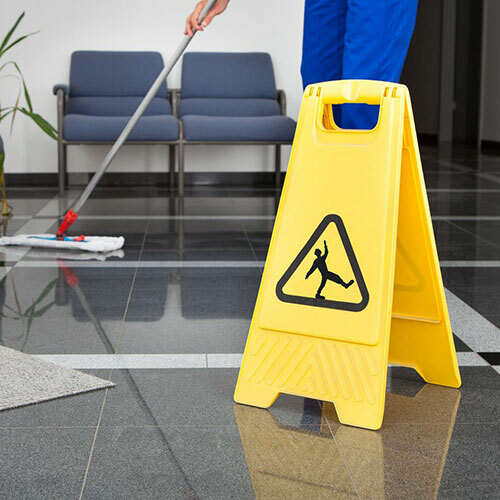 Vonachen Services, Inc. (VSI) was established in 1968 as a janitorial service company. Since that time, VSI has evolved into a full facility service resource, including: janitorial, healthcare, logistics, and special services. Headquartered in Peoria, Illinois, we serve customers in Central, Western, and Northern Illinois, Eastern Iowa, and Northern Mississippi. VSI is committed to working as a member of your team. 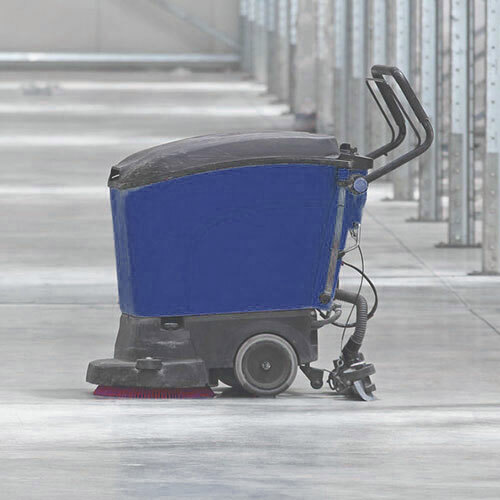 We understand how important it is for you to receive a cleaning program that will meet the specific needs of your facility and project the proper image to customers. 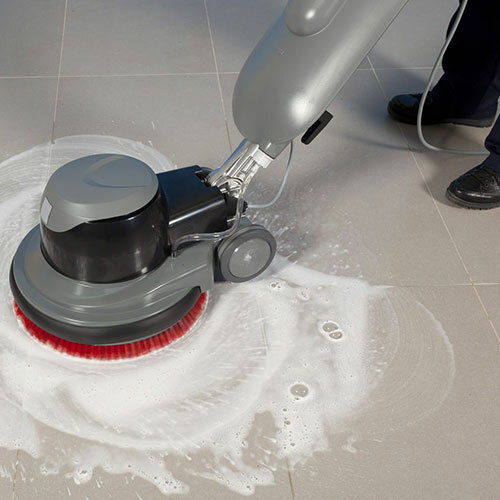 We design an industry-standard program for customers committed to a clean work environment at a reasonable cost; or an executive cleaning program for highly image-conscious customers. 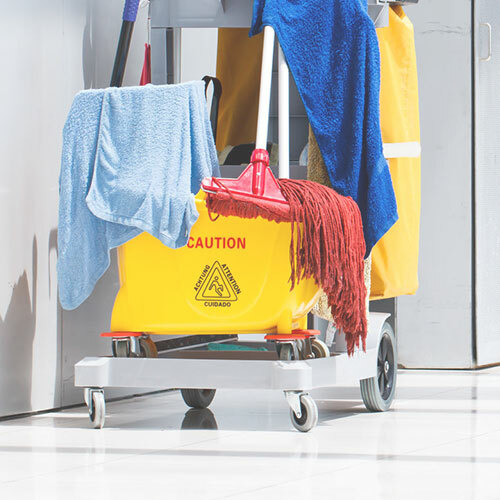 We happily accommodate all your needs and design programs tailored to meet the needs of those specific areas while maximizing the cost effectiveness of contract cleaning.